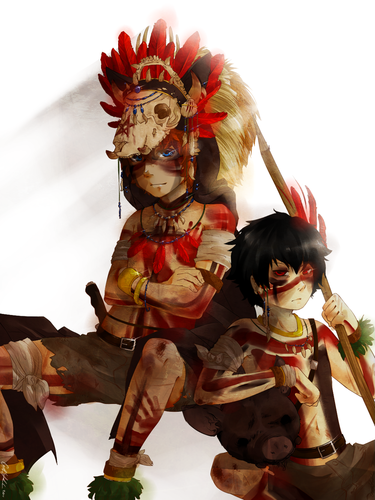 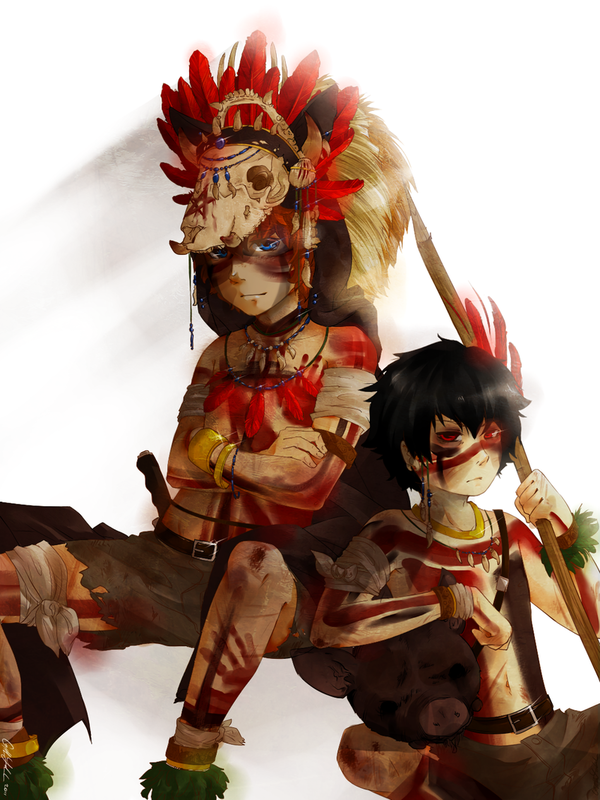 Lord Of The Flies: Jack and Roger. . HD Wallpaper and background images in the Lord of the Flies club tagged: photo lotf lord of the flies fanart art jack merridew roger william golding literature books.